The real estate market has come a long way since the depths of the Great Recession. When the housing market collapsed in 2008, it took the larger economy with it, and suddenly homes were harder to sell than ever. Back then, home buyers were clearly in control, and sellers often had to resort to deep discounts to get their properties to move. Those days are over now, and the tables have turned for residents of Gwinnett County. If you are one of those Gwinnett County residents and have a home to sell, you may find that 2018 is the perfect time to put the property on the market. As 2018 gets off to a powerful start, the economy is growing at a faster rate, unemployment is down and wages are up. 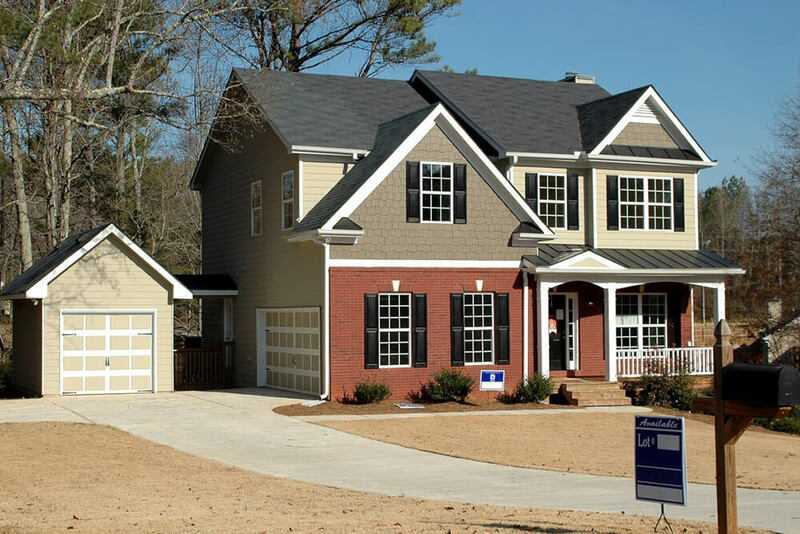 That adds up to a strong housing market, both in the local Gwinnett County area and throughout the country. Simply put, the local housing market is hot, and the good economy is likely to persist throughout 2018. If you have a home to sell, now is the perfect time to put it on the market and book the profit you deserve. You may have heard that interest rates have started to rise, and that is definitely the case. After nearly a decade of holding interest rates near zero, the Federal Reserve has started to make its move. That means interest rates are rising, but mortgage rates are still quite low by historical standards. If you want to sell your home, 2018 could be the sweet spot. As the Federal Reserve continues to hike interest rates, the cost of mortgages is likely to rise as well. That could make Gwinnett County area homes less affordable in the future, and cause some would-be buyers to rethink their decision. With mortgage interest rates still low by historical standards but already on the rise, there has never been a better time to sell your Gwinnett County area home. If you have been putting off your pending home sale, you may only have a short time to make a decision. When interest rates start to rise, many buyers will be priced out of the market. If you want to capture those would-be buyers and sell your home, now is the time to act. The housing market in Gwinnett County may still be hot, but things will not always be so rosy.